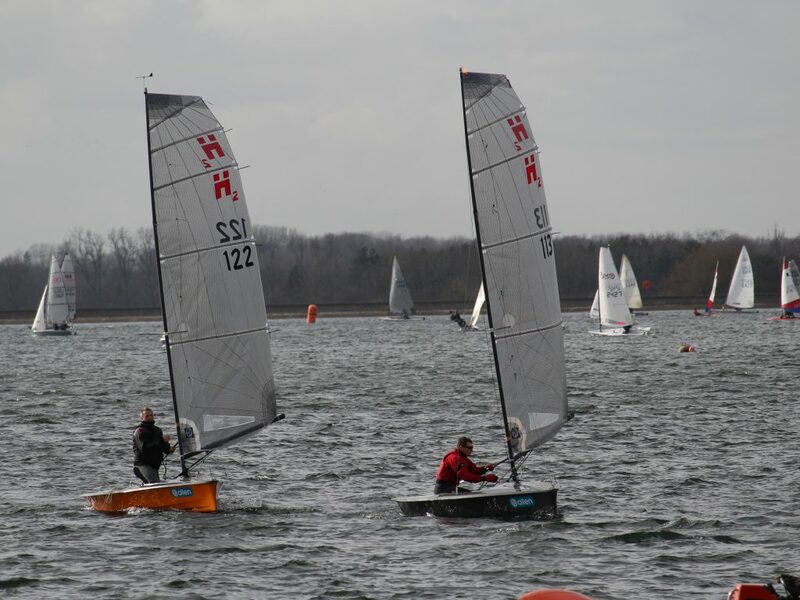 The new Portsmouth Yardstick numbers for 2018 were announced at the RYA Dinghy Show in March and we were pleased to be given an Experimental PY of 1037. This is very much in line with the designer’s original estimate of 1040 and will give H2 owners a realistic chance in handicap racing. However, he is confident that, as expertise builds in the fleet, the PY will approach 1030. So the H2 is not slow, but it was never a design aim to produce a speed machine at the expense of other characteristics such as handling, comfort, seaworthiness, safety and the pure joy of sailing the thing.